How Do You Compare Costs of Log Homes? Price is an important factor for many people looking to build a custom home. If you are not familiar with how the wood home industry pricing systems differ from company to company, your initial attempts to compare costs can be frustrating. Traditionally, when comparing the value of constructing one home to another, prospective home builders ask about cost per square foot. Although this is a good baseline comparison, the way a home’s square footage is configured can have a dramatic effect on the overall cost. It is important to look at the overall design of the home in addition to the size. For example, a 2,000-square-foot structure with four walls on one level and a walk-out basement might have a lower cost than a 2,000-square-foot two-story home with a more complex foot print. Basement square footage is generally less expensive, while adding complex angles and roof lines increases construction difficulty. With any home, it is smart to look at both the design and size when comparing value. However, when you are talking about log or timber homes, you also need to compare the product itself. Does the supplier use 14-inch diameter logs or 6-inch logs? Larger logs may add more to the total cost, but can provide a better value in terms of structurally soundness and energy efficiency. The wood home industry has expanded over the last few years to include a wide variety of products and engineering solutions. The discussion of log product will almost always prompt the comparison of “package prices.” In reality, the bigger question is, “what is included in the price that is quoted?” For instance, some log home companies only supply logs and basic plans for assembly. Others provide ready-to-install milled logs, engineered construction drawings, windows, and doors. Another company may go beyond product and offer services such as architecture, building assistance, or turnkey pricing estimates. In these cases, “package price” is not be the best way to compare costs and determine value either. So, what is the best way to compare costs? First, make sure that the designs you are comparing are comparable in size, distribution of space to each level, and relative complexity. Then, make sure the materials are the same or similar. This includes the wood species, log diameter, and wood density and complexity within the structure. Once you understand for what you are paying, then you can decide if you are willing to spend that price. 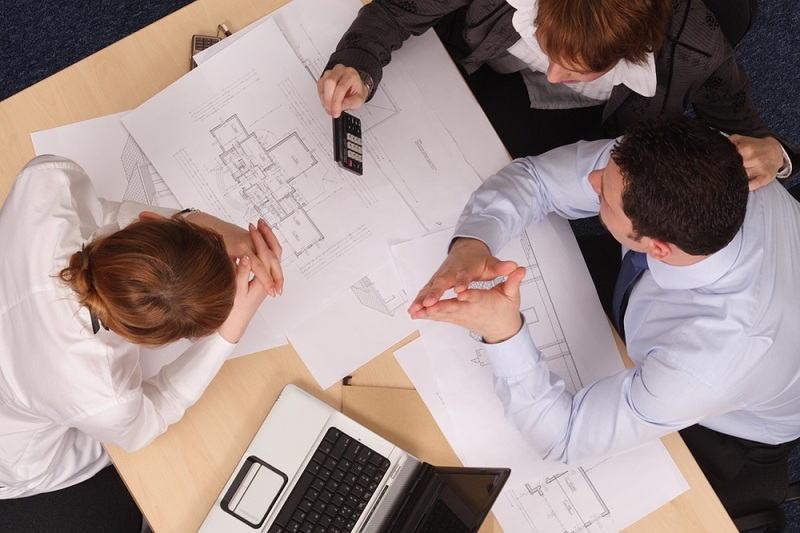 Learn more about how design, size, and complexity affect turnkey budgets.